What is the Amazon Echo Show? 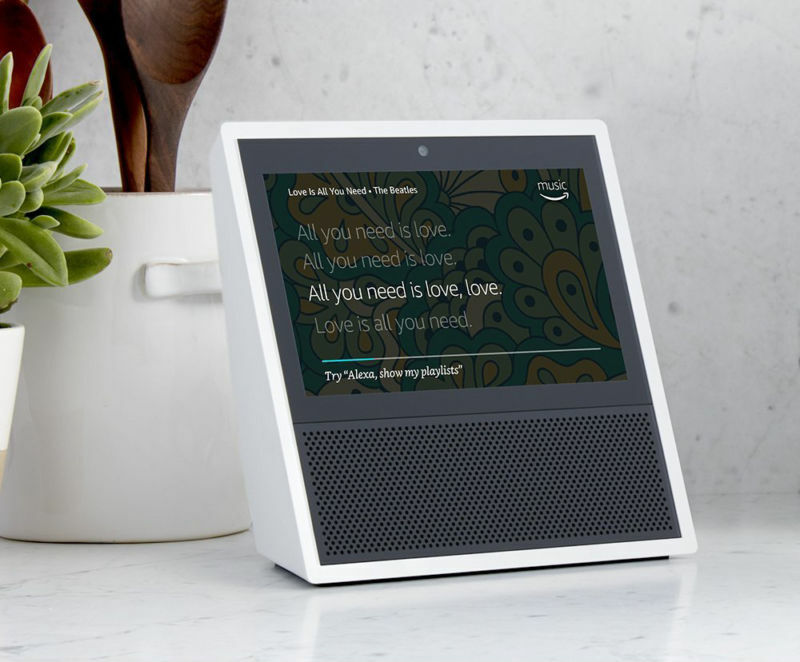 The Amazon Echo Show is the next step in smart speakers, bringing the previous generation of audio-only Alexa into the visual world. 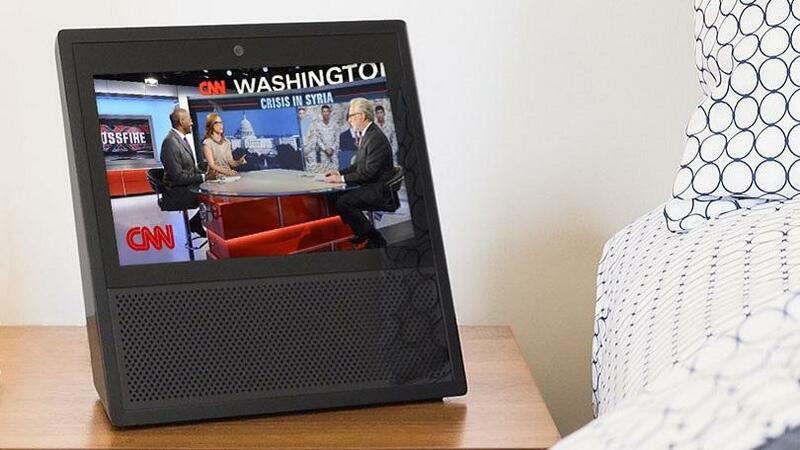 The Amazon Echo Show uses all the well-loved features of the Echo with the added bonus of allowing Alexa to show you things now, instead of just playing them over the speaker. 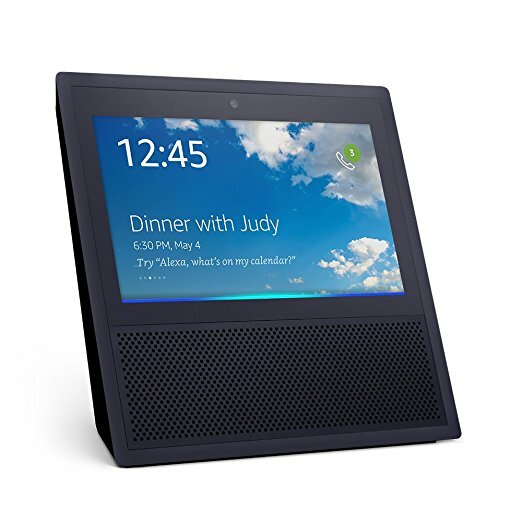 The Amazon Echo Show can be used to play videos, show photographs, and project the lyrics of your favorite song as it plays over Amazon music, all in a sleek, compact device that fits perfectly next to your photographs on the mantle. The Amazon Echo Show has the same voice recognition feature as the previous Amazon Echo, but adds in a video component to make your experience even better. Ask Alexa to play your favorite songs, to show you videos, or to pull up your calendar so that you can see your week at a glance. Alexa can also make you a dinner reservation, call you an Uber, show you the weather forecast for the week, and is compatible with smart home devices such as cameras, lights, or thermostats to control your home from afar. 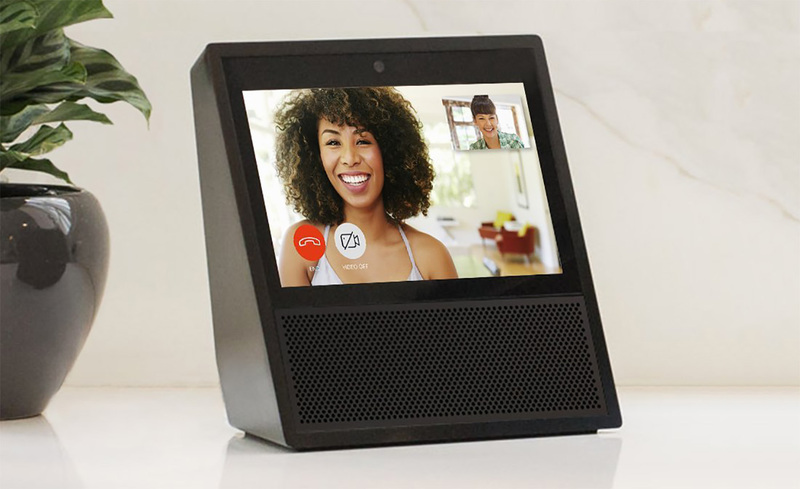 Some of the most exciting new features of the Amazon Echo Show are the ability to make video calls with the Alexa app, and to show you pictures that you’ve saved on your Amazon pictures account. The Amazon Echo Show will be released in the United States on 28 June 2017, but does not currently have a UK release date set. The Amazon Echo Show is currently priced at US$229.99. No UK price has been announced. Luckily, with Big Apple Buddy at your service you don’t have to wait around for the UK release of the Amazon Echo Show to own it! Contact us for a free shipping quote and information on how you can get the Amazon Echo Show as soon as it comes out! Learn more about our service or get a free shipping quote for the Amazon Echo Show today!